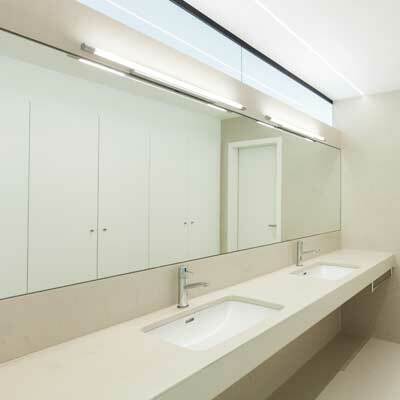 At our premises we cut and provide all types of Flat Glass and Mirrors, which can be Bevelled, Polished, Brilliant Cut or toughened. Glass Table Tops from 4mm up to 25mm thickness, Shelves of all shapes and sizes. 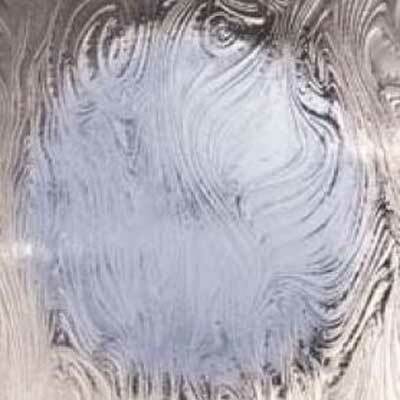 Flat, Tinted, Patterned/textured/frosted, Wired, Fire Rated and Fire glass for integrity and insulation. Clear Glass of all thickness, Greenhouse/Horticultural Glass, Safety Glass which can be Laminated or Toughened. 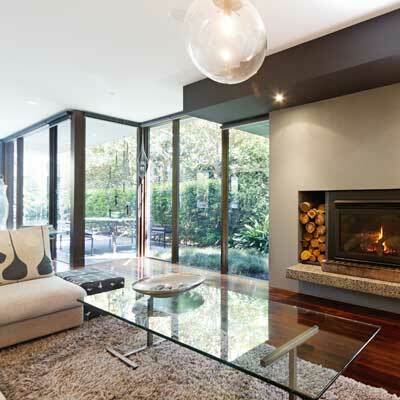 Security Glass, Glass Doors, Double Glazed Sealed Units which can be Heat retention Low E or Pilkington K-glass. 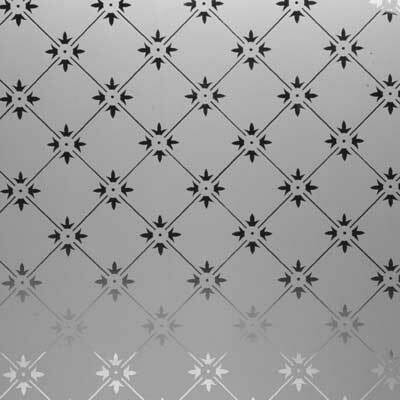 Decorative Leaded Glass, Satin & Acid Etched Glass, Opaque Laminated Glass. Surveillance Mirror and makes of Antique Mirror with various forms of distress. Most of our glass can be cut, edged and finished in our workshop or specially ordered. We also have a specialist who will assist in designing your bespoke decorative coloured, leaded and etched glass panels, which our specialist glass artist will then draw out for your approval before creating in our workshop. We also make bespoke clear UV bonded glass furniture and display cabinets. 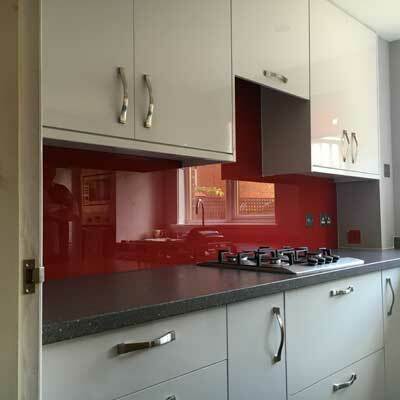 Other products we supply are coloured glass Splash Backs, Secondary Glazing, Mirror and coloured glass Wardrobe Door systems, Glass Partitions, Glass Doors which can slide, hinge or fold, Skylights, Cupolas, Glass Steps, glass Floors, Curved Glass (bends), Shower and Bath Screens which can be etched or sand blasted to your design. 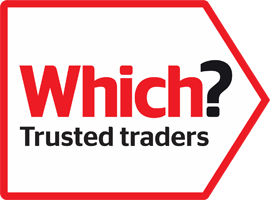 Brilliant cut Mirrors, Privacy, Coloured and UV resistant window Films, Various Window Handles, Hinges, Brass Fittings, Shelf Brackets, Glass and Window Ironmongery, Vents, Putty, Silicone, Mirror Adhesive, Lead or Cast Iron weights, Ropes for sash and case windows, complete ready to install Windows and Doors. And of course our very own fabulously easy to use Glass Cleaner, which is silicone free and unlike others, will actually clean without leaving smears.